Live experiences play an increasingly important role in a brand's marketing mix, according to Kevin Jackson, vice president EMEA, sales and marketing at George P Johnson, who spoke at ISES Accelerate today (15 May). Jackson’s presentation delved into the notion of creativity and the idea that "the experience is the marketing, there is nothing else." He explained there is a need to move away from solely traditional forms of marketing, as consumers are more active than they ever were before. "People don’t look at your advertising, they’re not watching when brands are talking because that’s not the relationship we have anymore," Jackson said. This shift has seen the interaction between brands and their audiences change rather dramatically. "Great marketing used to be about what you said to people, now it’s about what you do for them. "Buying media has been replaced with creating experiences. Brands used to talk to consumers, now they are listening," he explained. Events that deliver an experience are effective because they can foster relationships between a brand and their target market – something other forms of media are unable to do. "It’s about relationships and you can’t create those through a television screen," Jackson said. Jackson referred to statistics that state 10 per cent of people believe a marketing message meanwhile 90 per cent believe the experience. He explained social media is a powerful tool in that it enables the consumer to actively engage with events. "Events used to be one-way things but now because of social media the audience is talking about you even though you’re not part of the conversation." He advised brands and event organisers develop an understanding of their audience before they deliver an experience, by considering what they want them to feel, think, know and do. Feel – what emotions do you want to evoke? Think – what opinions do you want to share? Know – what facts do you want them to know? Do – what behaviours do you want them to adopt or consider? 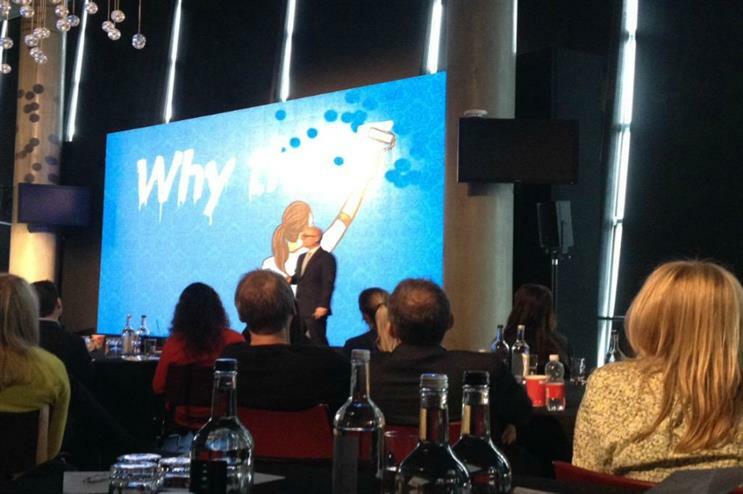 ISES Accelerate is taking place at the Emirates Stadium in London.